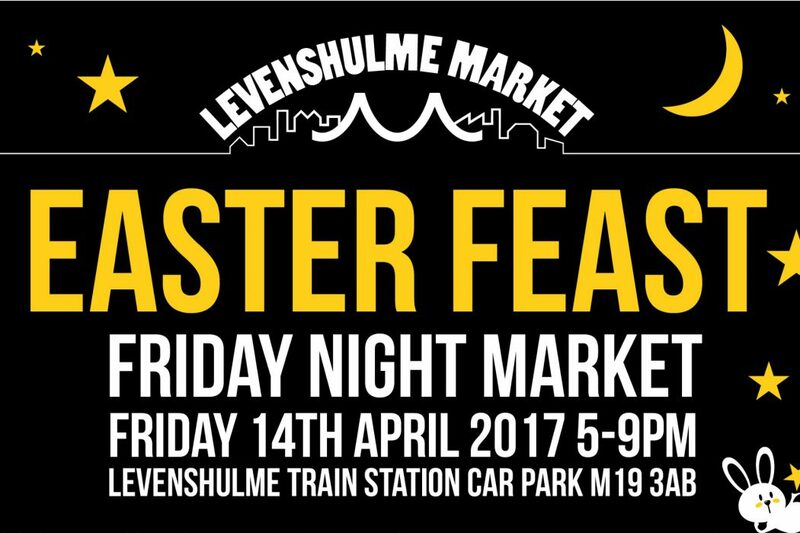 The second of our now monthly Friday night markets will be held on Good Friday (14th April) from 5-9pm on the Levenshulme train station car park. AND it’s a chocolate-chocked, bonnet-busting Easter special – woohoo! 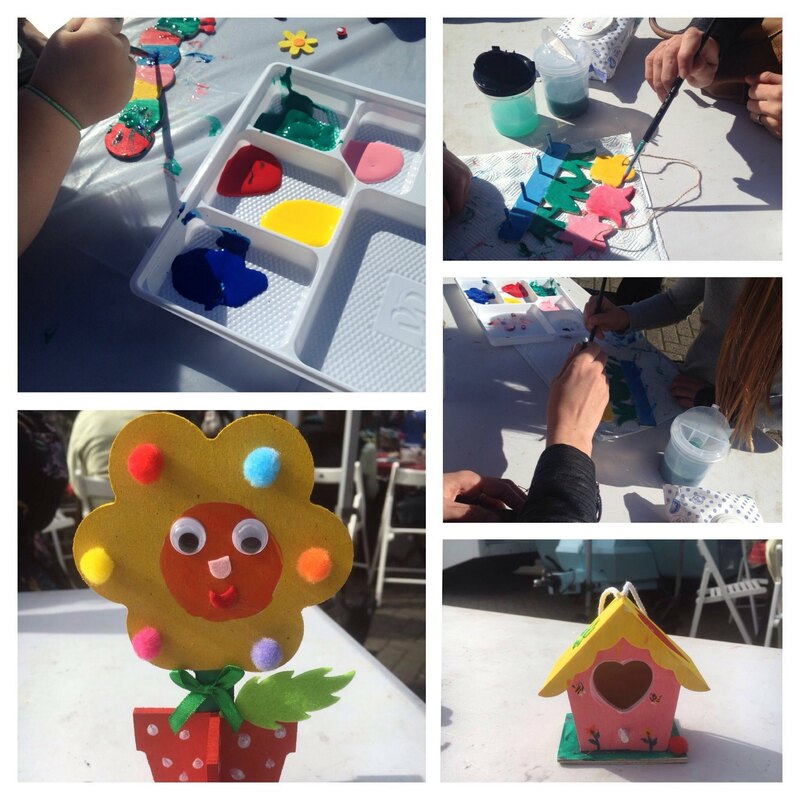 Kids crafts from 5-7pm and face painting! Get ready to go potty with glitter, paint and glue as we’re setting up a Easterific craft corner for the little uns, running from 5-7pm and just £2 per child to join in. Little Handmade Workshop will be leading the sesh, where we’ll be slapping as much paint, glue and glitter onto adorable wooden Easter bunnies, chicks and eggs as we can! Plus, your lovely little monsters can do it all in style thanks to face painting by the marvellous Roshine from Clowns and Dolls all evening (just £4.50 a face). Can you find our hidden eggs? We’re hiding some bee-yootiful Easter eggos around the market (not real ones, so hands off) – if you find one, snap a selfie with it, pop it up on Instagram and tag in @levymarket. We’ll pick a winner to score some free and totally delicious food and drink for two at our next market. Good luck! The evening’s musical entertainment will be provided by our brand new resident DJ team – Beatific DJs! They’ll be on the decks from 6pm til close, playing everything from house to soul, indie to electronic – plus plenty of crowd-pleasers to kick off the Easter weekend in style! And here it is…your mouth-watering trader list for the night market, packed full of delicious things to eat and lovely things to take home.